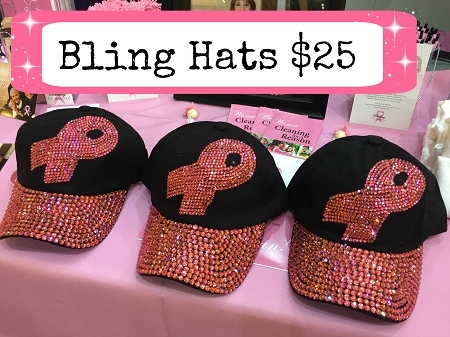 Our bling hats will help you show your support for the pink cancer ribbon movement during Pinktober. ALSO, When you purchase the PINK HETTY VACUUM this beautiful bling hat is FREE! A portion of every Hetty vacuum sold during October will benefit breast cancer research.